N12treasureroute.com is a comprehensive Online Business Directory, covering the N12 Treasure route from Carletonville to Potchefstroom through Stilfontein, Klerksdorp and surrounding Orkney and Hartbeesfontein along to Wolmaransstad, Bloemhof and Christiana. Our database includes Organisations and Businesses ranging from Accommodation and Manufacturing to Services and Education, Tourism, Entertainment, Wine & Dine and even Emergency numbers Welfare, Social and Local Government. N12treasureroute.com provides our advertisers with product tailored to meet their needs and budgets. 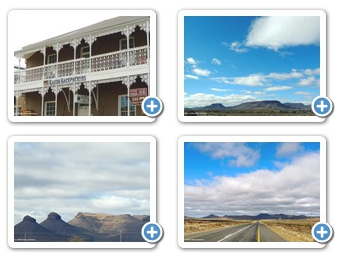 What makes N12 treasureroute.com different to other online directories? We promote and inform our users on all the aspects pertaining all their needs along the towns and cities in the region of the N12 treasure route. Click here to complete listing form!